Paddling as a family is a fun way to spend a holiday, whether you stay close to home or go abroad. Rafting is even better, especially if you want an activity to help you work together as a team. It might cause a little squabbling, but what family holiday doesn’t? In the end, you’ll all have an exciting (and probably hilarious) time. The UK is a great place to try out white water rafting for the day, so get your family team together and hop into a raft. 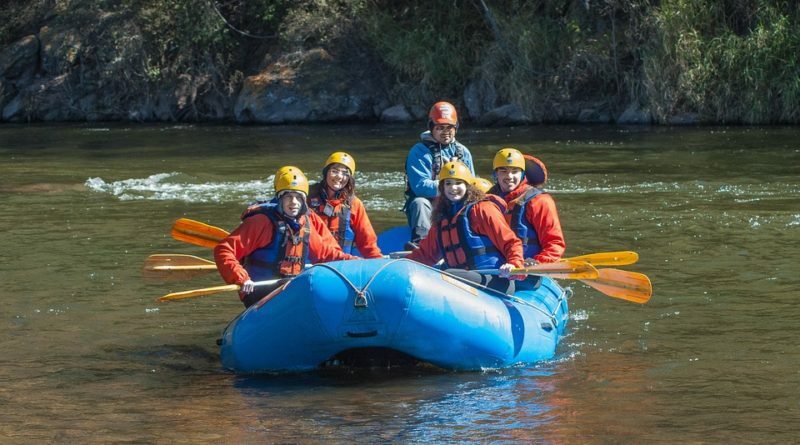 While many companies only offer rafting from 16 or 18 years of age, here are some places where the kids can join in. 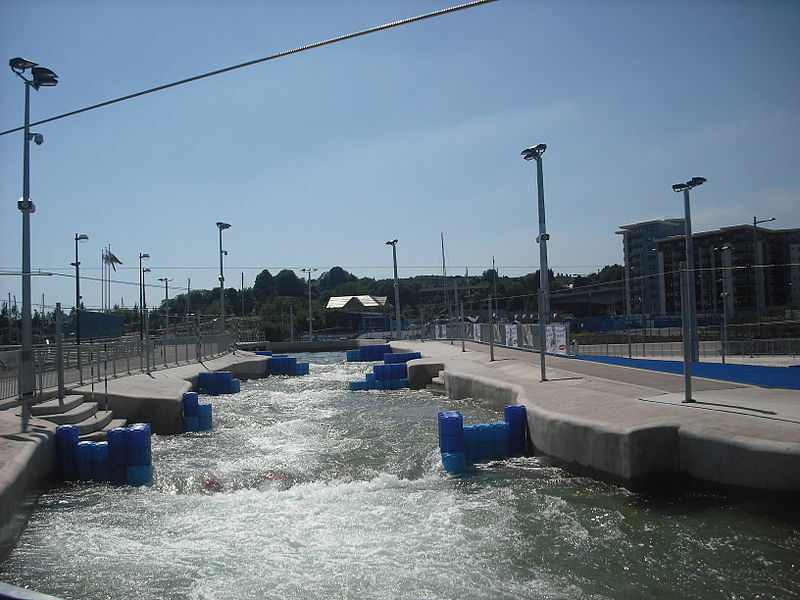 The middle of a city might seem a strange place to have your first white water rafting experience, but the Cardiff International White Water Centre is ideal for families. They turn down the speed of the rapids on their course, so kids as young as eight can join in. With up to six people in a raft, you get a two hour session with coaching and guiding. It may be a short first experience, but it’s the perfect activity for an evening (Wednesdays), weekend (Sunday mornings) or during the school holidays. 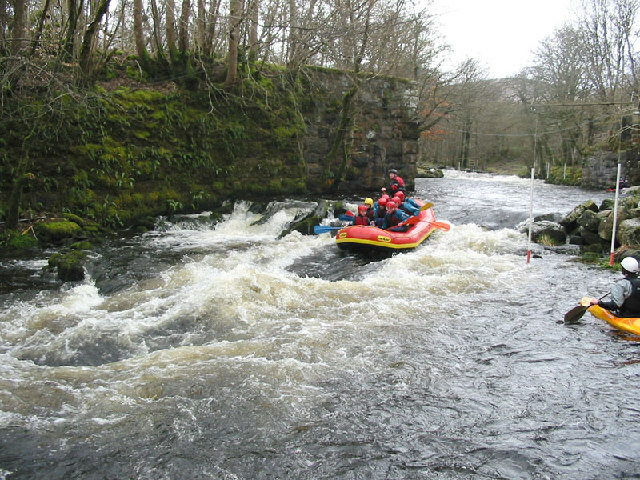 Up in North Wales, the National White Water Centre will take families with children aged 10 and up on the Tryweryn Safari. This family-friendly version of their white water rafting activities will take you through rapids and waves to experience the beautiful Welsh landscape along the Tryweryn River. 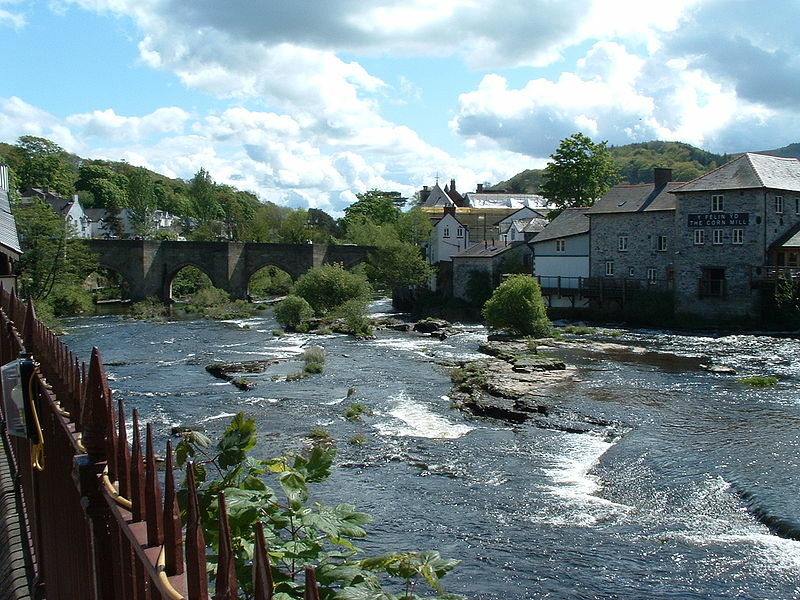 Don’t worry about how to pronounced Llangollen; just know that it’s a great place to go for rafting. 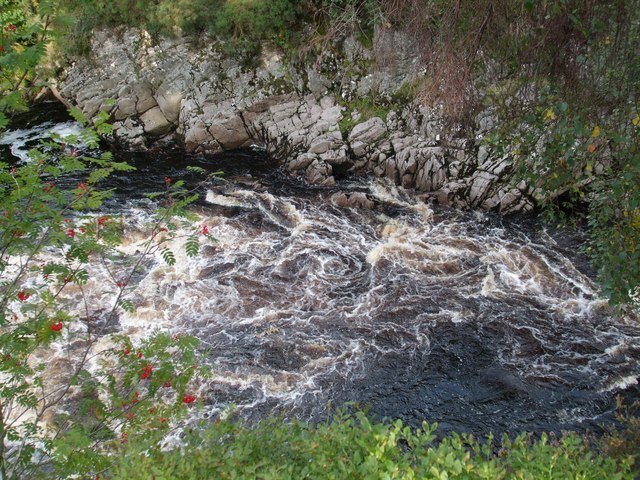 You’ll experience grade 2-4 white water on the River Dee with White Water Active. You can also try out a one-person “river bug”, either in a three-hour session, following rafts down the river, or a one-hour, 45-minute session. On the River Awe, near the seaside town of Oban, children aged 10 and up can go white water rafting with Vertical Descents. However, they say that the minimum age is “more dependent upon if the child fits into our smallest wetsuit”. You can ride grade 2 and 3 rapids, with prices for families of two adults and either two or three children. 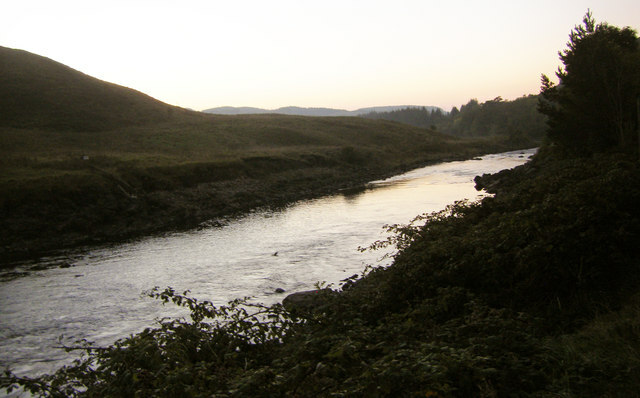 The same company also offers trips on the River Tay in Perthshire and several rivers near Fort William. If you’re looking for something for younger kids, Ace Adventures (based in Auchnagairn, Moray) will take children as young as 5. The three-hour trip is available all year, running on rapids up to grade 3. You don’t even have to worry about being a strong swimmer either, because non-swimmers are welcome too. Looking for some more activities younger children can get involved with? Try another paddlesport, such as canoeing. Thanks to sebadelval, Welshleprechaun, Stephen Dawson, Akke, Peter Bond and Ronnie Leask for the photos. Pingback:Learn to Paddle - Where to Start?